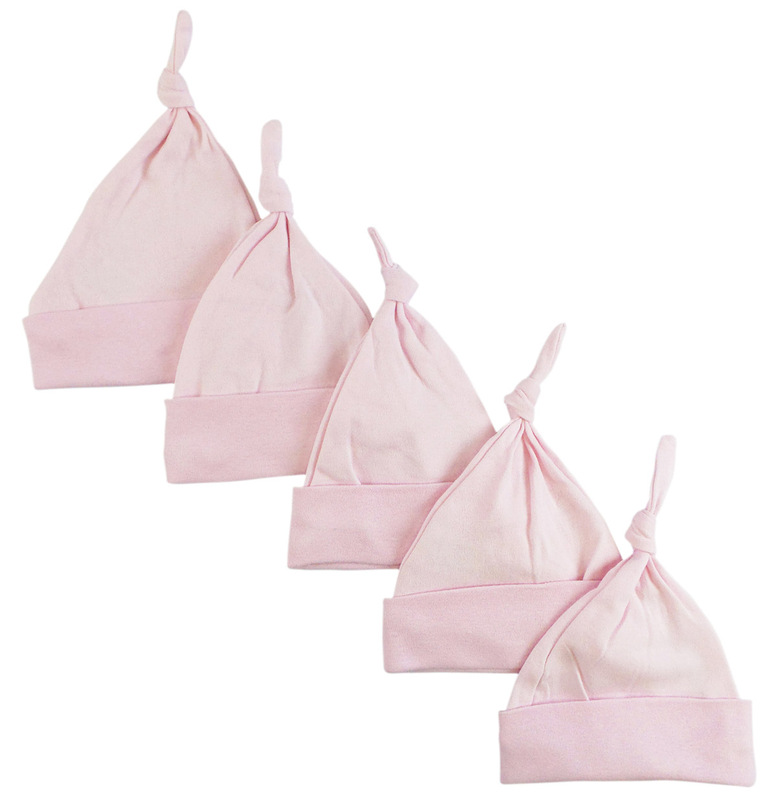 These Pink Bambini Girls' Knotted Baby Caps are a great little pack to keep your little princess' head warm. She's going to be kept comfy and cozy all day and night. 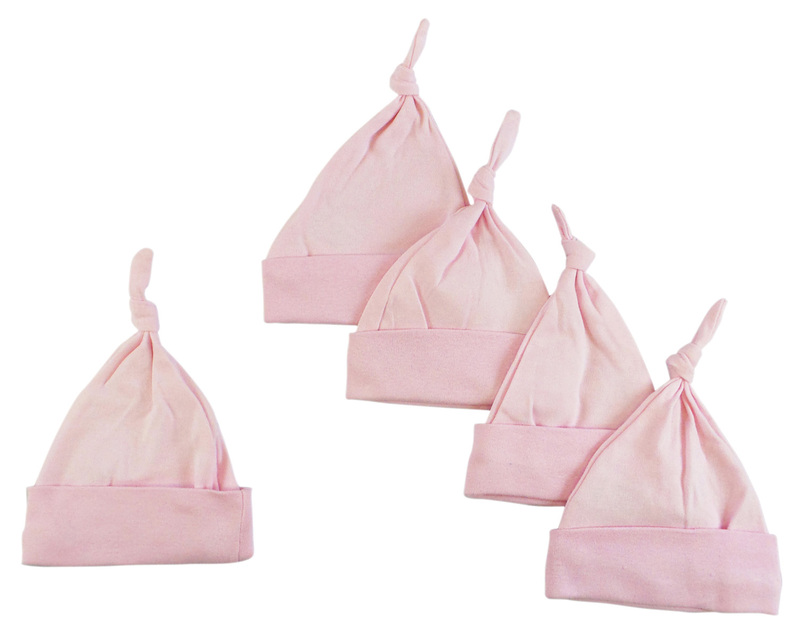 They're perfect for the Autumn and Winter months.